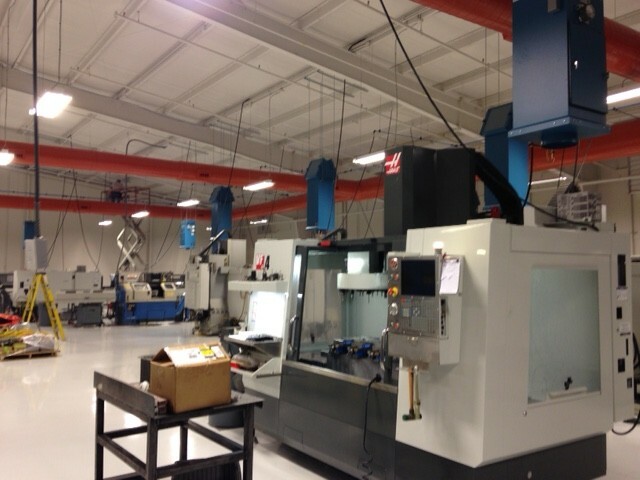 A high-end manufacturer of aftermarket hot rod parts bought a new building and wanted to showcase their state-of-the-art manufacturing facility for their worldwide customers. They have a multitude of CNC machines that generate a fine oil mist and haze. This particulate had stained the walls and ceilings of their previous facility as well as wreaking havoc on the HVAC system. At the new building they wanted no mist or haze escaping the CNC enclosures, in order to keep the facility clean and provide a healthy environment for their employees. To maintain negative pressure in the enclosures so no mist or haze can escape, all of the CNC machines needed to have air cleaning equipment installed. Air Purification Inc. recommended Airflow Systems model MP14 units and MP4 units, in consideration of the size of the enclosure. The mist and haze issue has not been a problem since the customer moved into their new facility. 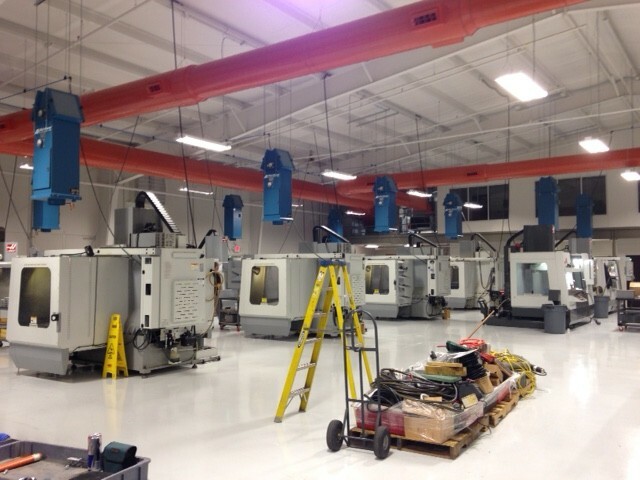 Each time they add a new CNC machine as they continue to grow, they will also add a new MP4 or MP14 unit to keep the facility as clean as new. 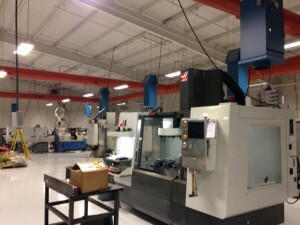 The HVAC system shows no signs of machining coolant and continues to run at peak performance. The customer is extremely happy with the units and the results in their facility, taking pride in the positive comments from their customers during plant tours.